Do you agree with me my friend that Facebook became the most popular and the biggest social platform in the whole world? So that, the opportunity to grow your business by using Facebook marketing is huge that you can reach to the very targeted audience and the most important thing is, to build a relationship with relevant and interested people and that is the key of success to your marketing business through Facebook marketing. in this article, you will discover 32 Facebook marketing tips to grow your marketing business and your local business if you had one. 32 Facebook marketing tips to grow your online business. When you start your business, let your friends know about it by creating posts about your business and publish them in your Facebook profile. 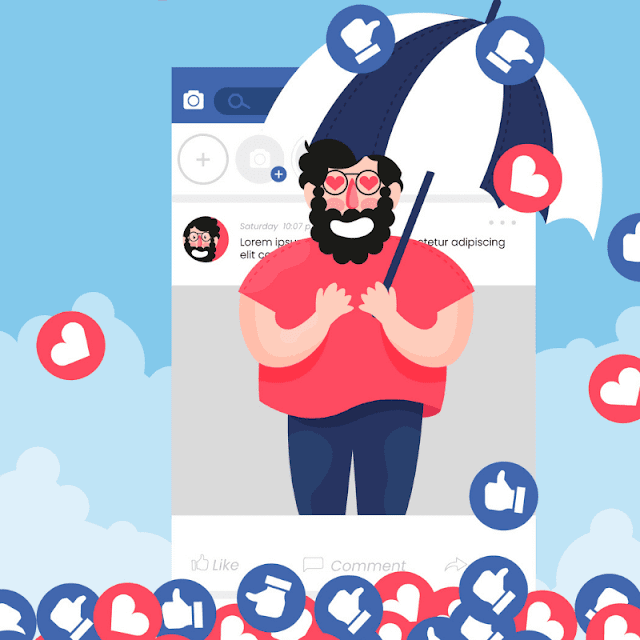 ask your friends to share your posts in their profiles to get more likes and shares from their friends and this is very important to get more views to your posts. make your posts seen by the public not private to only friends to get more likes and shares to your posts. you must include information and related topics for your business in any post you publish even though not related to your business because your business must be in everything you do and take the biggest part in your life, that’s should be. include information about your business in your personal details such as business emails, link to your site, phone numbers…etc. you must allow follows to get more new contacts and focus on build trust in you and new people who follow you because your business needs these new people to grow. 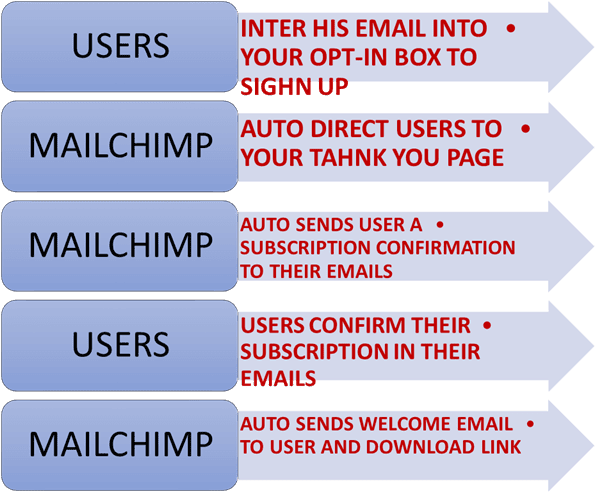 add call-to-action in every post you publish to make people take some actions like see more, sign up now, direct link to the sales page, direct link to your website. join to the most popular groups in your business niche like fitness groups, when you accepted in these groups, publish your posts and your offers in these groups due to every member in these groups is interested in your business and the important thing is targeted. use stunning graphics related to your business like high- quality images, infographics and include text on them to attract group's member and your new followers to view your posts in addition to, you can design a business card and use it if you have a local business. if you want to grow your audience, you can send a friend request to many members in groups and most of them will accept your request, in this case, you will have more targeted and interested contacts to your business. use free giveaways to make members in business's groups sign up and download your gift and encourage them to visit your Facebook fan page, in this case, you will build a huge mailing list to use in promoting your offers and your products or even get more visits to your website and increase your revenue in AdSense ads and more and more. the important thing in your business is, to be honest with your customers and new members who connect with you to purchase your products or join to your mailing list to keep them believe in you and trust in you and your services. start your own group and add your friends and your new friends and contacts from groups to offer your products in front of them. create Facebook live and introduce yourself and talk about your business details. This way considered the easiest and fastest way to get more followers. 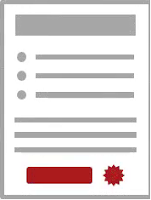 search for sponsor ads for company services or popular site's articles with more likes and comments related to your business and leave a comment with a few words' descriptions and your business link and you will see engagement with your comments. keep in your mind, the key to success in your Facebook marketing is writing a potential message about your business or your company in groups in front of the huge number of members. Be confident and believe in your ability and in yourself. 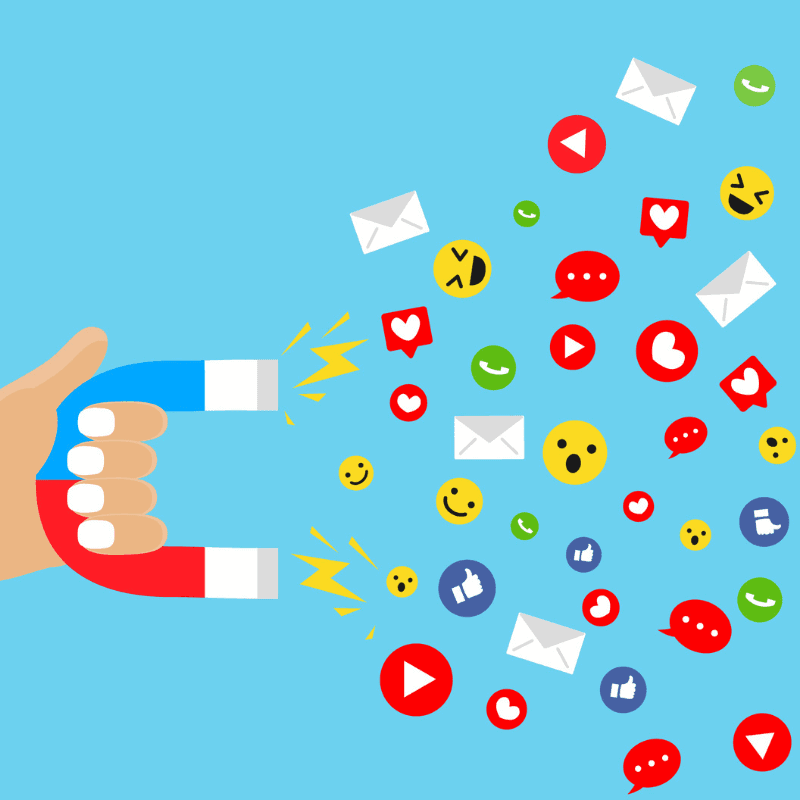 link your Facebook fan page on different social media platforms like Instagram, Twitter, LinkedIn and other your social media accounts if you have a lot of followers on them to improve your contacts' list. allow people to post their different posts in your Facebook fan page to get more opportunities to build a strong relationship with the other writers and get more engagement for your page. include effective features to your Facebook fan page like your location and your address in addition to the other social media accounts. ask group's members to share your posts with their 5 friends' profiles to get a valuable and expensive item for free by using PLR products with a free license to offer to group's members. write long content on your Facebook business page where you tell a story to connect with your readers. you can ask your audience some questions on your Facebook fan page to engage with them and to be more active with them. don't forget to publish more useful videos in your Facebook fan page and groups. don't use scam websites that provide non-real likes and shares like addmefast or other websites. search for influencers who had huge followers on Facebook related to your business niche and talk to them to add your posts and your business links on their profiles for a little budget. 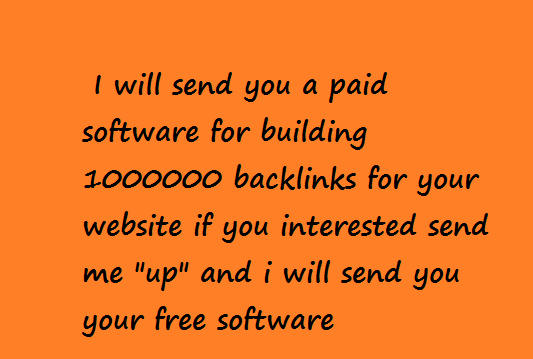 This can drive massive traffic to your business links. don't forget to create a specific logo for your company or online business to make everyone know you through your logo using free/paid to service providers. remember to be creative when you using Facebook marketing to your business in order to achieve big success in your business niche and make everyone hope to engage with them by building honesty and relationship based on respect and good manner. now, you ready to use Facebook ads to move your business to the next level of Facebook marketing and take the risk to lose some money in order to get more lead generation to your business. Are you agree with that? ask yourself before creating Facebook ads, what do you want from creating Facebook ads? There are too many reasons to create Facebook ads, like generating more sales, building your mailing list, generating more visits to your website, promoting physical products…...etc. what do you want? start your budget with $5 a day, when you get more sales or more revenues from your service, you can create your ads with a higher budget than when you start. always include call-to-action when you creating your ads. use stunning graphics when you creating your ad to attract everyone who sees your ads. Unless you are buying services on Fiverr using the Fiverr arbitrage method, you shouldn't be doing anything service related, In other words don't offer your own services on Fiverr. Once you spend an hour on a project that only pays you $5, you will soon realize just how unprofitable it is to offer your services. You are smarter than that!!!! You know that the key to making money with gigs on Fiverr is by offering your very own niches products so, which would you rather do? waste an hour of your time for $5 OR spend a couple of days creating a product that you can sell for $5 indefinitely with minimum effort. The best types of products to promote. How to use one PLR product to create multiple $5 products. How to easily create your own unique products from scratch. 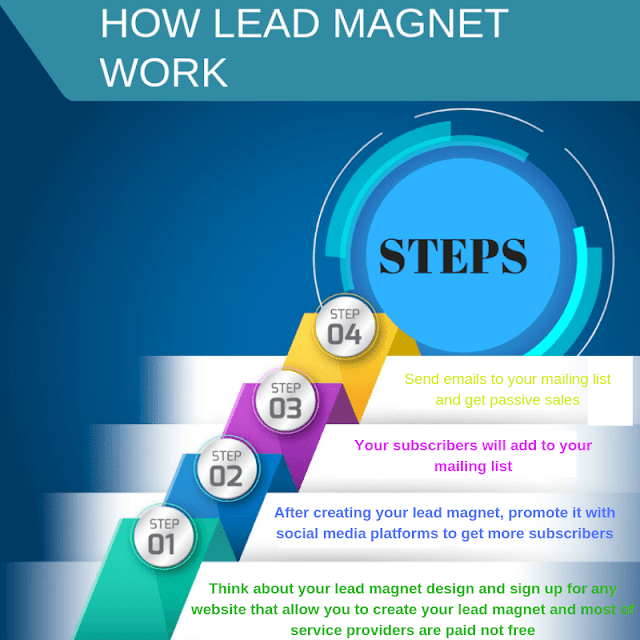 How to write magnetic sales copy to promote your product on your gigs page. Step 1: The best types of products to promote. Information products: information products will always be big sellers in just about any niche imaginable solving big problems that face the clients, for example, a guidelines of how to lose weight or how to build website from scratch or how to make money online. Resource products: Are also extremely popular in a vast majority of niches for example, collection of tattoo designs or collection of rare images, ........etc. The easiest way to generate product ideas. Most of successful niche product ideas have come from researching the products that are already offered on Fiverr and then finding ways to make them better. For example, if you found a resource offered a collection of 2000 tattoos designs for $5 then, you will create a resource product that offers 2500 tattoos designs for $5 but, what if you have zero experience designing tattoos? How can you create a product quickly? 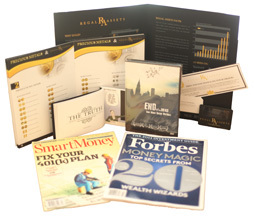 With PLR you get an instant product with a small investment and virtually no effort. And PLR becomes even more powerful when you use it in the way I'm about to show you. Your product will blend in with the rest of the products being offered, in the other word, your product will not be unique. Your products perceived value will be lower. And believe it or not, those two factors actually make purchasing high-quality PLR infinitely more attractive in regards to Fiverr marketing. You see, with most PLR you are getting a package that will cover a wide range of different sub-topics under one large umbrella topic. for example, a quality PLR e-book on general fitness will most likely contain sections on nutrition, workout routines, and motivation. You could divide that e-book up and create three separate products that are more narrowly targeted than the original product as a whole. you could create one product about nutrition, another product about workout routines, and yet another product about motivation then, simply change the context of each report so that it speaks to a deep-rooted need of your target audience and you have a highly-targeted $5 niche product on weight loss that will get noticed and sell like hot cakes on Fiverr. If you are in a tight budget or you just want to create something from scratch, you can create your own unique products to promote on Fiverr. Remember, this product doesn't have to be a 100 page e-book, no need to make it super complicated or overly long. I've had the most success offering products that are anywhere from 10 to 25 pages in length. The shorter it is, the bigger the impact it needs to have on your readers, if you do that, you will get better results and make more sales. Keep in mind creating a killer product the first step, after that, you need to make sure it gets seen by as many potential customers as possible and then convince them to purchase your product. The first thing you need to know about your gigs page is that it's nothing more than a shorter form of a sales page. Headline: This is used to grab the reader's attention and compel them to continue reading. 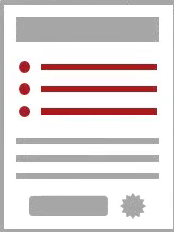 Make it clear: Let the client know what is exactly your content without complicated. Make it unique: create unique headline that the clients haven't seen like it before. Make it compelling and include the biggest benefits to make the client keeps reading. 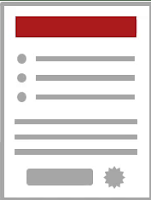 List of benefits: List how your product will benefit your reader the most. Include emotional benefits using strong emotion benefits to make the readers interested in keeping reading. Include logical benefits to help readers justify why he will buy your product. Keep them short and sweet by using short and sweet sentences. What's included: List a few the main features included in your product. Don't overwhelm the reader with features just 5 or 6 features and keep them short and sweet like benefits and make sure to include the main features of your product. 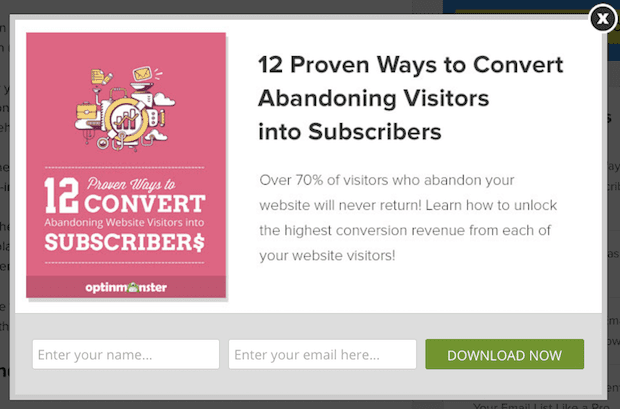 Call-to-action: Tell the readers what you want them to do, which in this case is to purchase your product. Use a strong command to start your call-to-action like "purchase now" or "order now" and make sure to be direct and tell the readers the exactly action you want them to do to make more and more sales. Step 4: get traffic to your gigs page. 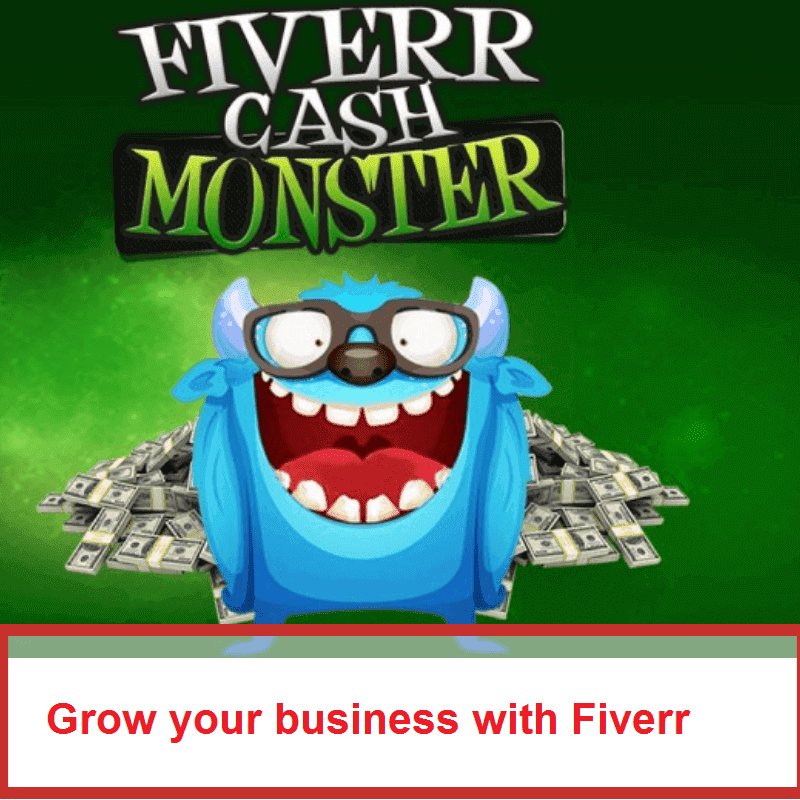 There are quite a few ways you can approach the strategy of driving more traffic to your Fiverr product page and most of them can be effective but, you must work hard on promoting your gig to get more sales. Forum marketing: Chances are great that there are a lot of online communities about your niche that are filled up with passionate members, simply find these forums and advertise your gig there. make sure to read the forum's rules as very important to you and this method will not cost you anything. Get featured on Fiverr review blog: There are several Fiverr review blogs operating online. locate these blogs by searching google and contact the owners about featuring your gig on their blogs and this method can cost you a small price. Share your gigs on social media: This works especially well if you have a significant following on your social accounts. try to post your gig in specific groups and pages which interested in your niche. Google ads: try to create a campaign in google ads with a small budget using your relevant keywords to reach more clients to get more and more sales. YouTube: There are two methods to use YouTube in promoting your gig first, you can create YouTube channel to create marketing videos about your product using On-page SEO and Off-page SEO to publish it correctly. Second, in the top comments section, leave a comment with informative description and your gig link on the popular videos related to your niche.